In the world of finance and financial technology, established companies are starting to look at the rearview mirror at fast-approaching startups, wondering just how true the phrase “objects in mirror are closer than they appear” might be. What is causing this acceleration in fintech startup traction? What should the incumbents be nervous about? And, more importantly, what should they do about it? 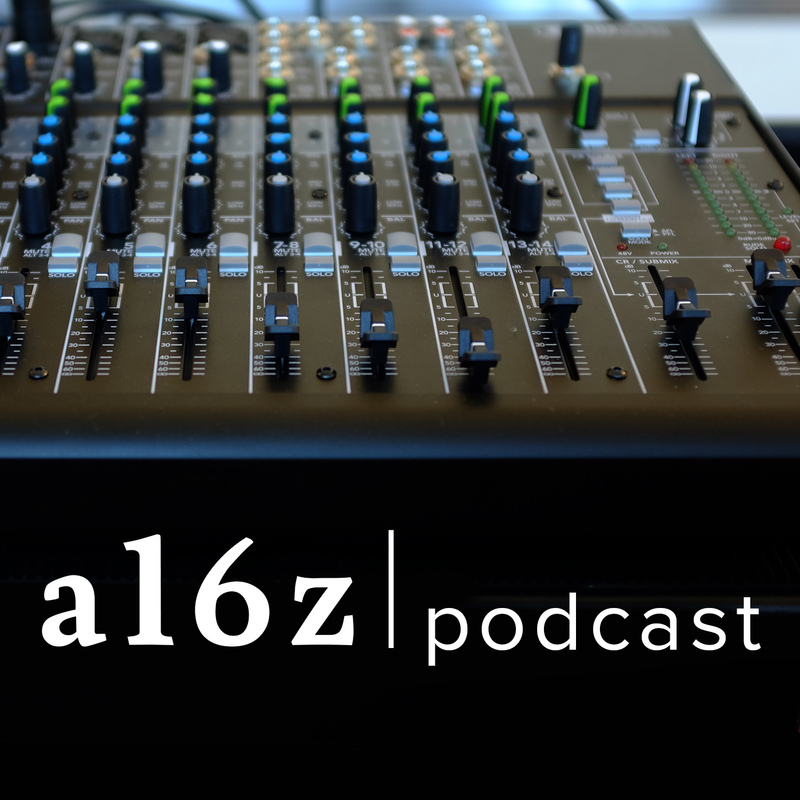 In this episode -- which originally aired as a video on our YouTube channel -- Alex Rampell, a16z general partner (and former fintech entrepreneur as the CEO and co-founder of TrialPay), joins a16z operating partner Frank Chen to discuss the changing fintech landscape. They talk about lessons learned from the perspective of the the hungry and fast fintech startup, as well as concrete advice for execs in the hot seat at established companies.